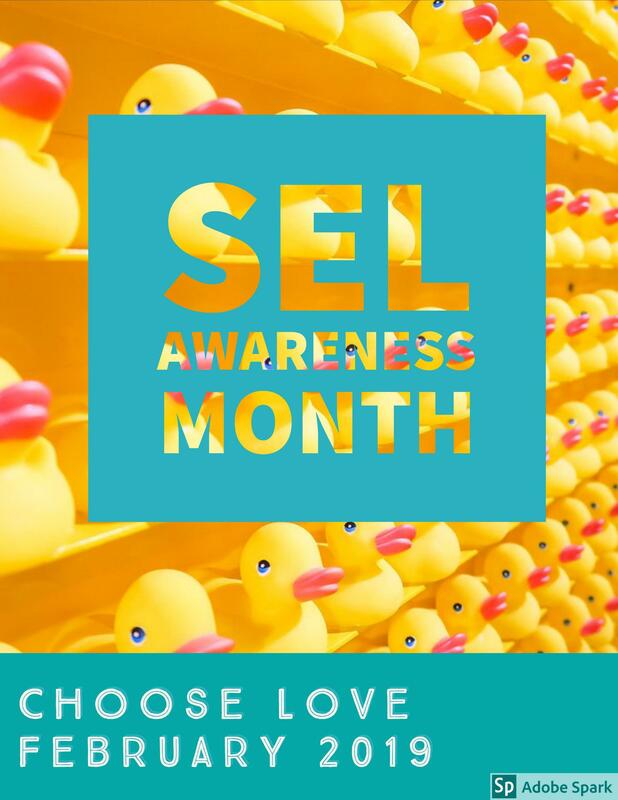 The month of February is Social and Emotional Learning Awareness Month. Not only should we take care of our bodies by exercising and eating good, but it's also important to make sure our minds are healthy too. Being proactive and taking an initiative in your mental health has proven to reduce anxiety, addiction, and behavioral issues while increasing your physical and emotional well being. If you haven't done so yet, check out Choose Love Movement Initiative. You can also download the At Home Choose Love program.